Tesla has sold over 90,000 units globally in the final quarter (Q4) of the calendar year 2018 out of which around 13,000 units are estimated to be sold in overseas markets. Tesla is targeting to increase the production of the Model 3 to 6000 units per week. Tesla has sold 90,000 Units globally in Q4 of 2018. It has outperformed Lexus, Infiniti and Acura in America. It is still few thousand units behind BMW and Mercedes-Benz. 2018 hasn't been a cakewalk for Tesla and the Electric carmaker has had its share of challenges in the previous year. For instance, the deliveries of Tesla Model 3 were delayed due to sluggish production and the company has also been penalised by SEC over the infamous tweets of its CEO- Elon Musk about taking Tesla private and both Musk and Tesla will have to pay $ 20 million. Despite legal and financial hurdles, Tesla is afoot to become America's number-one premium automotive company as it has sold more units than most of the other premium carmakers in the States like Lexus, Infiniti and Acura. However, the electric carmaker is still few thousand units behind of Mercedes-Benz and BMW. Tesla has sold over 90,000 vehicles globally in the last quarter or Q4 of the calendar year 2018 and has witnessed a Quarter-on-Quarter growth of 8 per cent. The company was already at its all-time high in the third quarter and had dispatched 63,150 units of Model 3, 13,500 units of Model S and 14,050 units of Model X. After outperforming other premium carmakers in the US, Tesla is inching closer to the German rivals- Mercedes-Benz and BMW. According to analysts' reports, BMW has sold 80,000 units in the last quarter of the calendar year 2018 in America while Tesla is estimated to have sold around 77,000 units in America in the same period. Out of its overall sales ticking to over 90,000 units, Tesla is believed to have sold around 13,000 units in other foreign markets such as U.S., Canada, Europe and China. In 2018, Tesla sold over 245,000 units which constitute of 145,846 units of the Model 3 and 99,394 units of Model S and Model X. The Model 3 is the most affordable Tesla and the company has been witnessing strong demand for it not only in America but also in the global market which is also the reason why Tesla has been trying to increase the production of the Models 3 in a bid to reduce its waiting period. However, once Tesla is able to meet the demand for the product, the gap between the competitors will come really close and there is a good chance that Tesla will outperform every other luxury carmaker in the US to be at the top on the leaderboard. 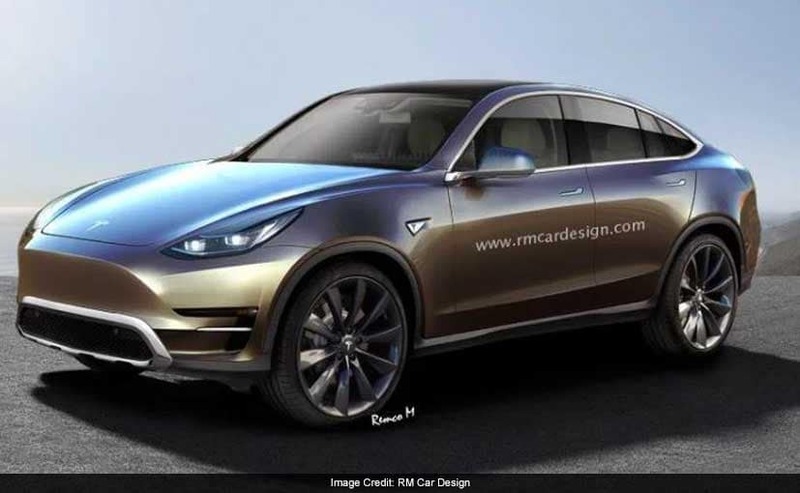 Tesla Model Y is also in the pipeline. Tesla has also got some tricks up its sleeve to take on the competition. 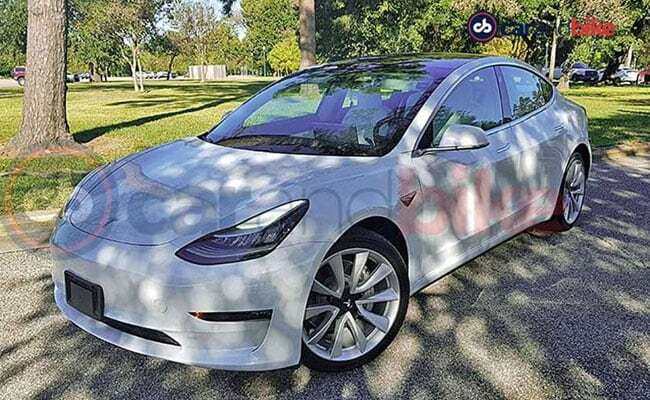 It has already announced to ramp up the production of the Model 3 to 6000 units a week in a bid to avoid cancellation of bookings due to the long waiting period. The Palo Alto based carmaker has also announced to launch a base and more affordable variant of the Model 3 in America and the Model Y crossover is also in the pipeline. Moreover, it is also planning an all-electric Pick-up truck for America after observing their prominence in the country. Moving ahead, the American Electric Vehicle Policy is also becoming favourable for Tesla as the US government has reduced the federal electric-vehicle tax credit from $ 7500 to $ 3750 following which Tesla has announced to reduce the prices across the range by $ 2000. The price reduction has been absorbed partially by the electric carmaker in a bid to make its realizations better along with diluting the cost burden on the customer which in-turn could push its demand. The company will also be able to push the production of the Model 3 by investing the money it will procure through improved margins.